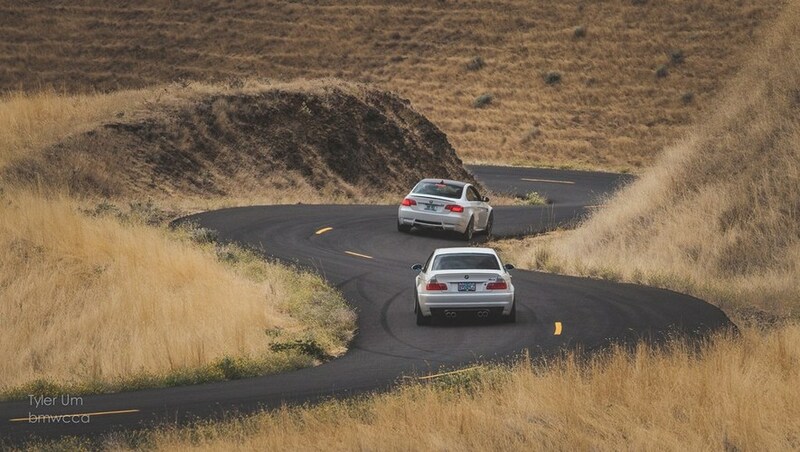 Join us for our 9th Annual Maryhill Loops Rally! Registrants are initially limited to choosing either Saturday or Sunday for their ‘driving’ day, but may have the opportunity to register for both days IF space is still available one week prior to the event. *We will be offering a handful of discounted driving spots for members willing to volunteer to be course workers for the event on their non-driving day. This limited number of discounted spots will be $40 and offered only to 6 people on Saturday and 6 people on Sunday! So, you could volunteer Saturday and drive Sunday or vice versa for a steeply discounted price! Participants wishing to have overnight lodging near the event can contact the Quality Inn in Goldendale WA. (509) 773-5881 They will have a block of rooms available at a discounted rate for attendees of this event. I was also able to get a discount for Friday only at the Fairfield Inn & Suites in The Dalles, Oregon. There will also be a dinner in Goldendale on Saturday night. Lunch at the event will be giant Subway sandwiches. If you have special needs for lunch, please contact Trayson.